Freya nejnovější update na officiálním serveru. 1) Promluvte s Sentry Nelsya. 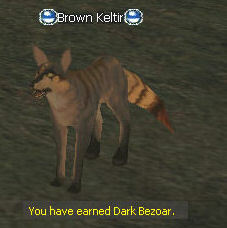 2) Zabíjejte Young Brown Keltirs, Brown Keltirs, Ashen Wolves a Elder Brown Keltirs dokud nezískáte 13 Dark Bezoar's. 3) Vraťte se za Sentry Nelsya a ta vám dá odměnu: 5 Lesser Healing Potions and 1000 Exp. Nemáš dosud profil? Chceš se registrovat? 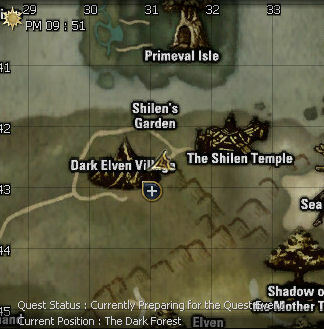 Lineage II game content andmaterials are trademarks and copyrights of NCsoft Corporation and its Licensors and used with permission. All rights reserved.